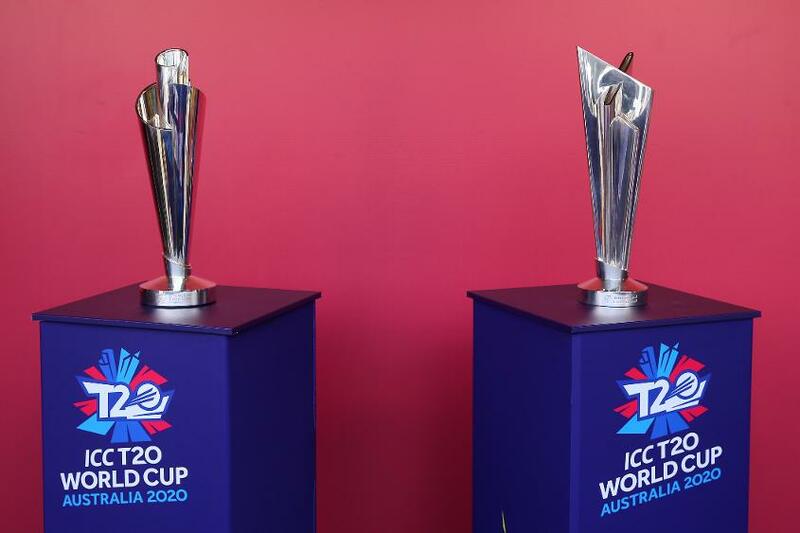 Fans around the world will be able to watch the live online stream of the ICC T20 World Cup 2020 fixture launch event taking place in Sydney on Tuesday, 29 January 2019, via the official tournament website www.t20worldcup.com. 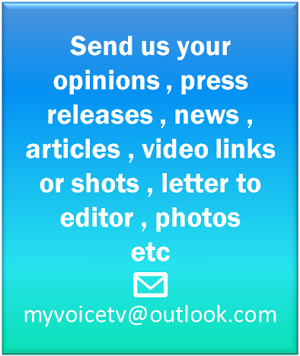 The live stream is scheduled to commence at 10h00 Australian Eastern Daylight Time on Tuesday, 29 January 2019 / 23h00 GMT on Monday, 28 January 2019, with matches and pools to be revealed for the women’s and men’s T20 World Cups to be played as standalone events in Australia. 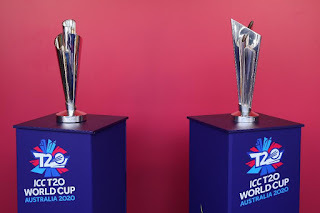 The ICC Women’s T20 World Cup will take place from 21 February – 8 March 2020, followed by the ICC Men’s T20 World Cup from 18 October – 15 November 2020. A full replay of the fixture launch event will be available on www.t20worldcup.com.